I could make a witty but overplayed "rising from the ashes," statement, but even I'm not that corny. 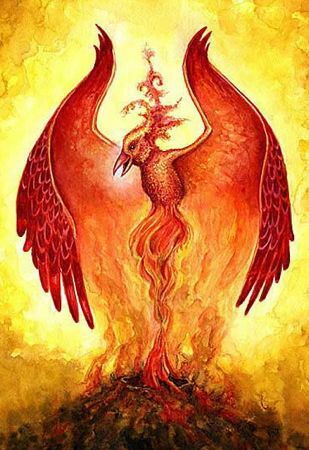 Although, I did feel the need to include a Phoenix pic, so maybe I am. Okay, I'm digressing, but the fact is I'm formulating the plans for the group with activities, product support, rides/runs, and shenanigans. Lots and lots of shenanigans. One big change/addition will be having both a "Racer X" and an "Rider X" component to the group. Racing is fun, but not for everyone and there will also be an emphasis on just getting outside and exploring, whether that's on the other side of the world or in your own back yard. More details will be coming soon. 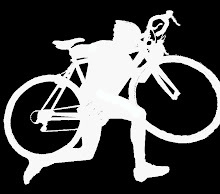 In the meantime, check out the fresh content over at davealdenMTB.com and hit me up if you have any questions.